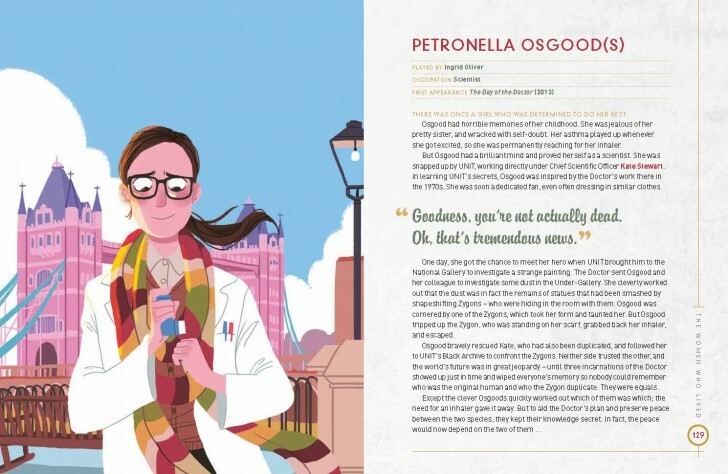 BBC Books has announced the upcoming publication of an illustrated collection of short stories about the women of Doctor Who. 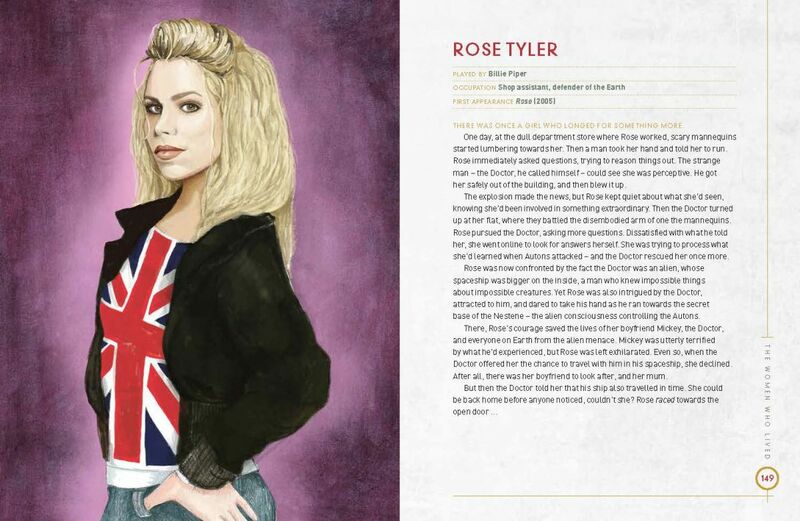 Doctor Who: The Women Who Lived is the first official book published to tie in with the upcoming eleventh series of the show, featuring Jodie Whittaker as the Thirteenth Doctor. 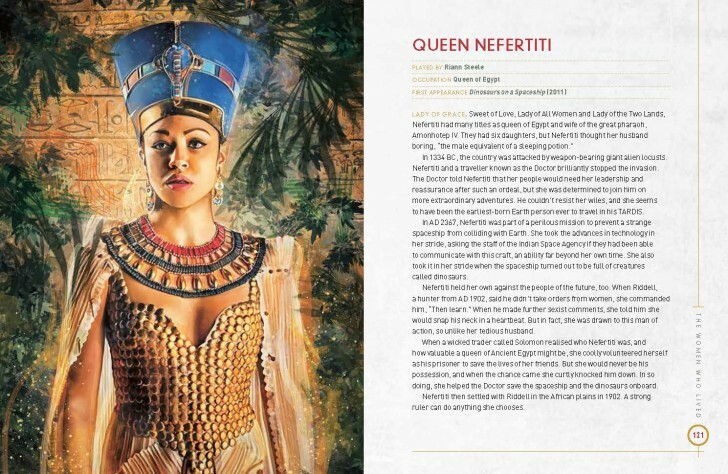 From historical figures such as Agatha Christie and Queen Victoria to fan favourites like Bill Potts and River Song, each woman has made a unique contribution to the world of Doctor Who. Whether they’re facing down Daleks or thwarting a Nestene invasion, these women don’t hang around waiting to be rescued – they roll their sleeves up and get stuck in. Scientists and soldiers, queens and canteen workers, women from outlandish science-fiction and those steeped in real history, they don’t let anything hold them back. The full team of female artists who have contributed to The Women Who Lived is: Jo Bee, Gwen Burns, Sophie Cowdrey, Lydia Futral, Kate Holden, Bev Johnson, Dani Jones, Sonia Leong, Cliodhna Lyons, Mogamoka, Valentina Mozzo, Naniiebim, Lara Pickle, Emma Price, Katy Shuttleworth, Natalie Smillie, Rachael Smith, Raine Szramski, Tammy Taylor, Emma Vieceli and Caz Zhu. The book’s cover has been designed by Lee Binding. 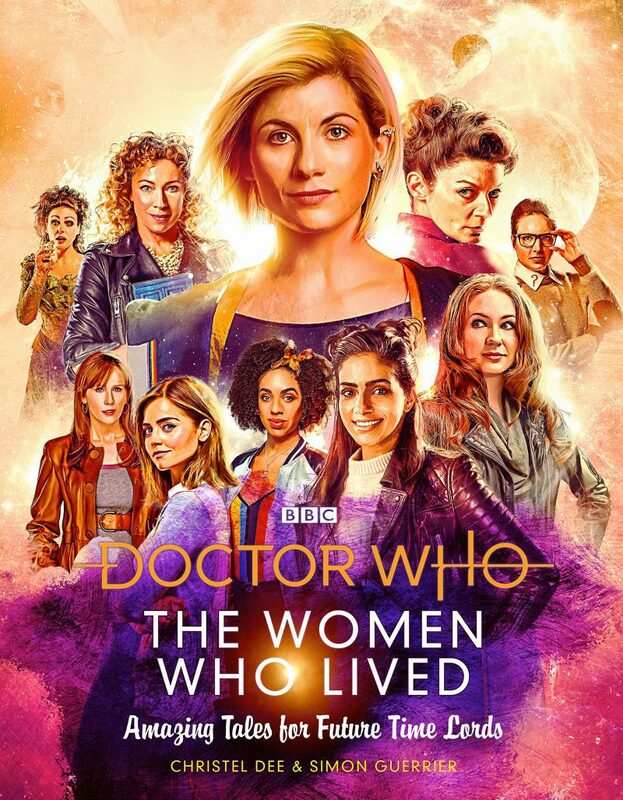 Doctor Who: The Women Who Lived is currently available to pre-order on Amazon UK ahead of its release on 27th September 2018, priced £16.99.